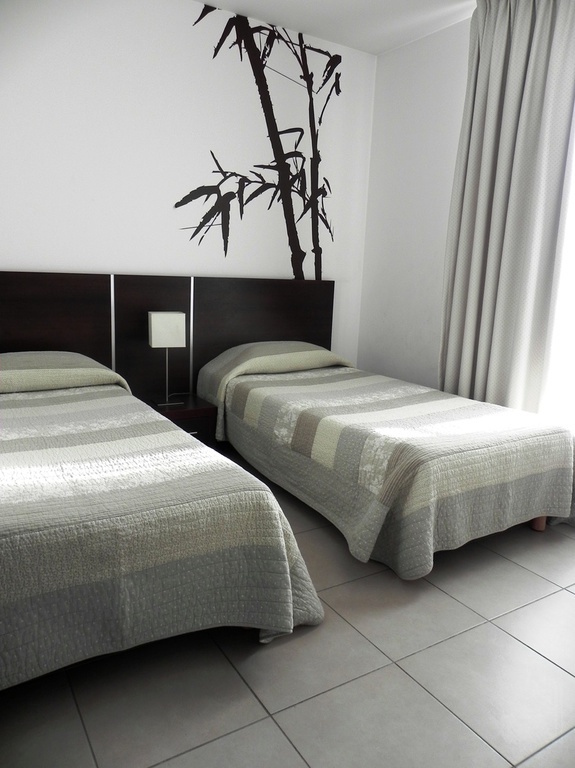 This residence is in the residential area of Marseille Bonneveine, a 15-minute walk from the VELODROME FOOTBALL STADIUM and 15mn walk from the Bonneveine beaches and the Calanques National Park. 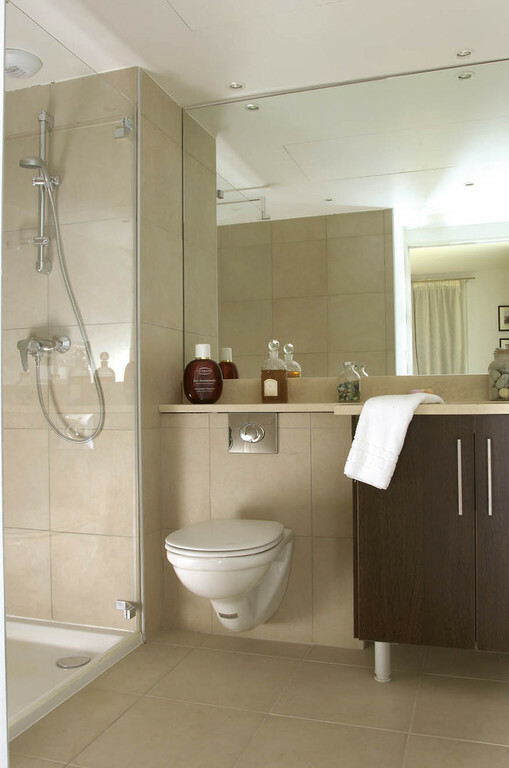 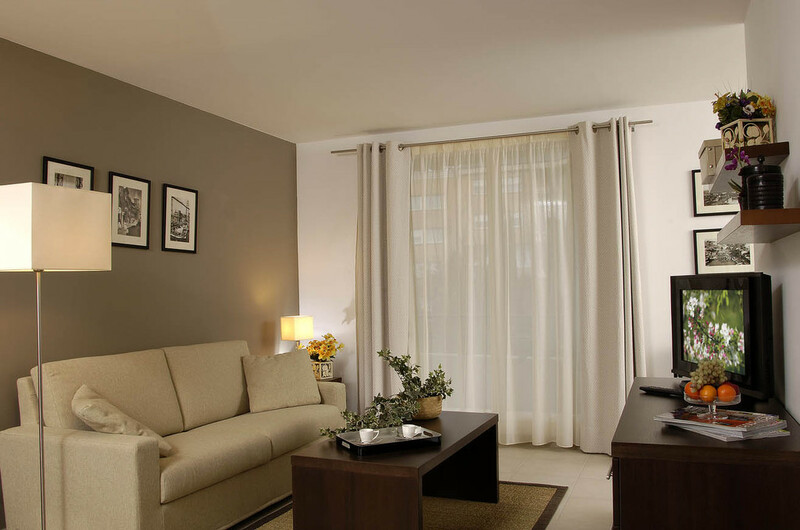 It offers apartments with kitchenettes and free internet access. 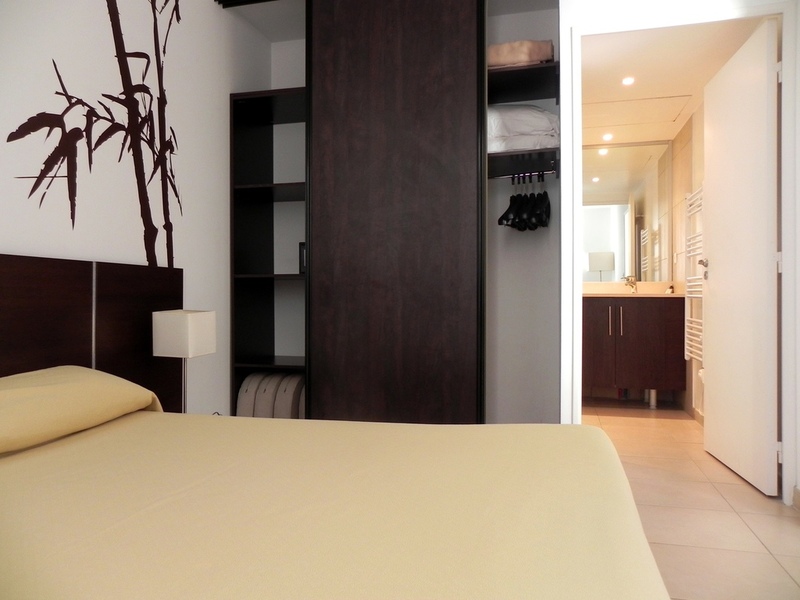 Each spacious apartment at the Residence Services Calypso is air conditioned and soundproofed, and features a flat-screen TV. 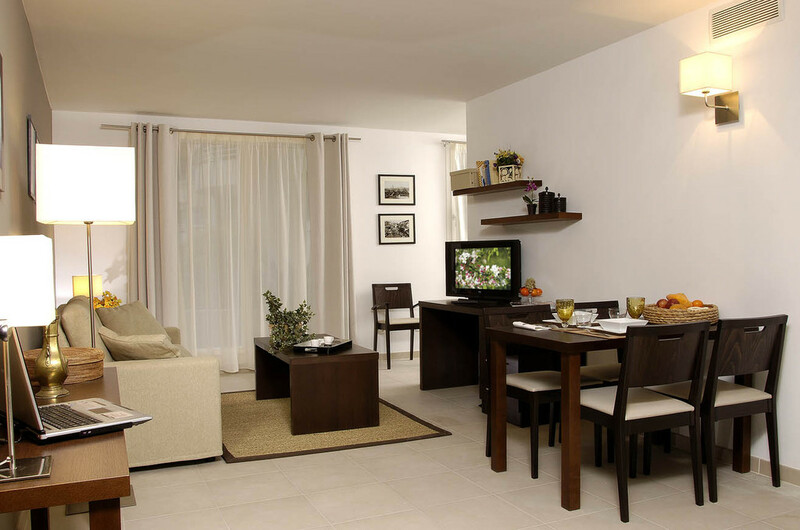 The kitchenettes are equipped with cooking facilities, a fridge and a microwave. 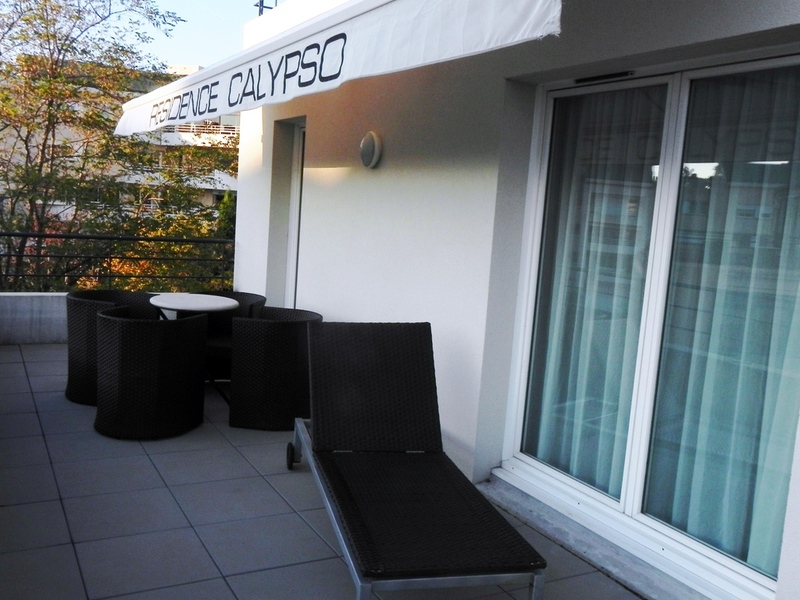 Facilities at the Calypso include a laundromat and a private underground parking lot. 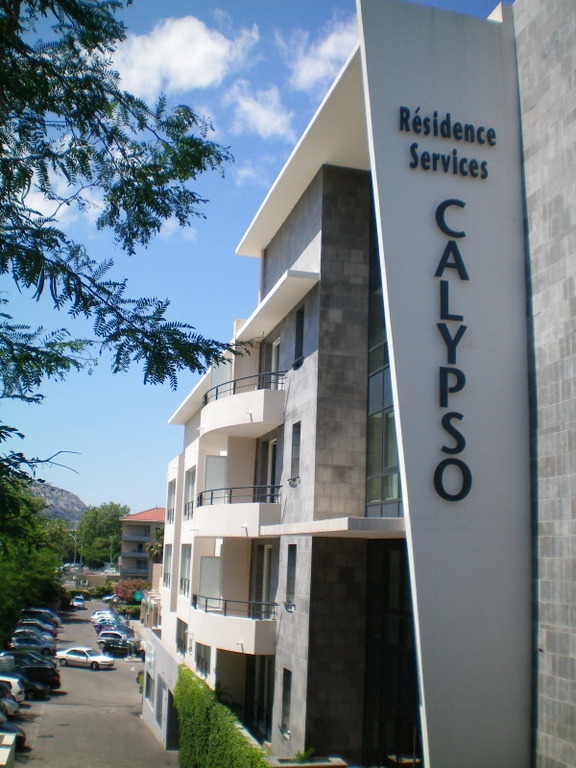 The Services Calypso residence is just a 10-minute walk from Borely Park and a 10-minute drive from the middle of Marseille.